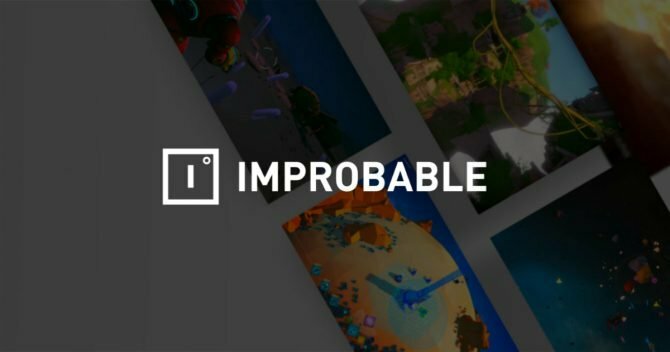 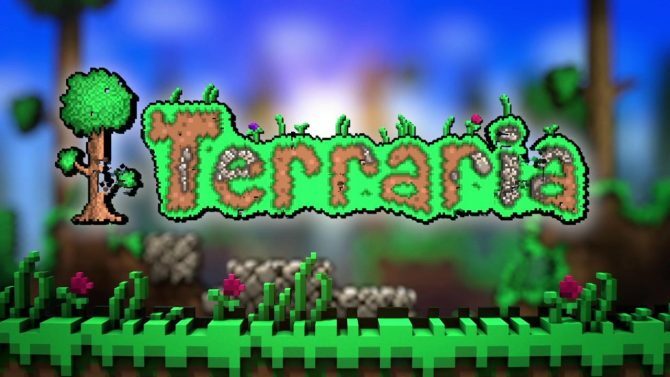 Terraria became a surprise indie hit on PC (and later, consoles) a few years back, and now with its sequel Terraria 2 well into planning and production, developer Re-Logic is looking to expand its outreach beyond PC and bring the game to consoles more quickly. 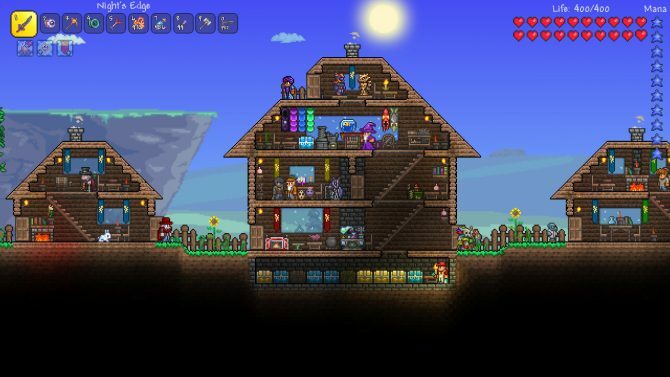 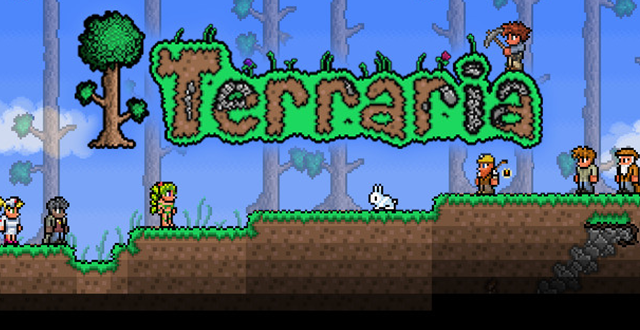 While it looks like 3DS gamers will unfortunately not be getting their hands on Terraria 2, it sounds like the game will still be plenty available on other platforms when it releases (currently TBA). 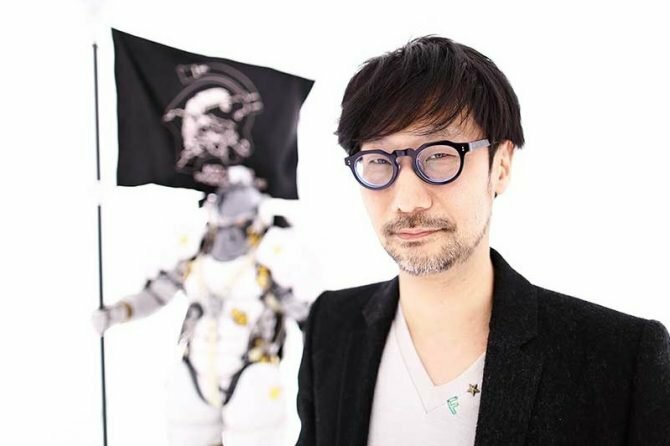 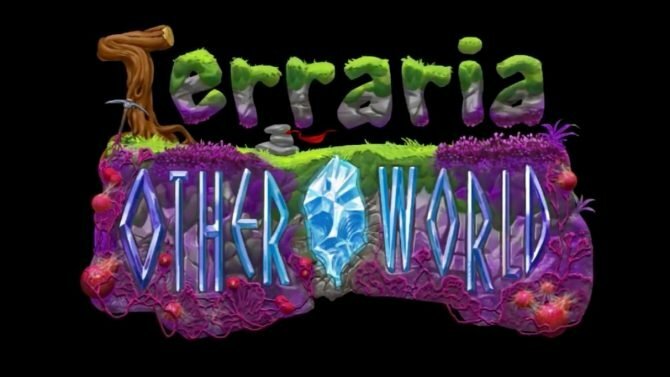 Re-Logic states that Terraria: Otherworld fell behind schedule and was still too far from their original vision of the game to continue development.